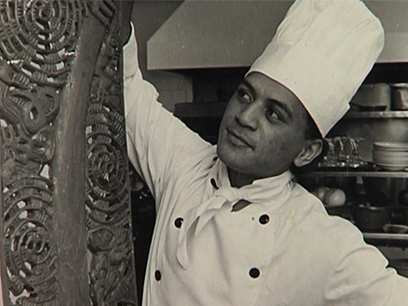 Globetrotting Wellington chef Joe McLeod (Ngāi Tūhoe) has cooked professionally in more than 30 countries over the course of a career that began in 1972. 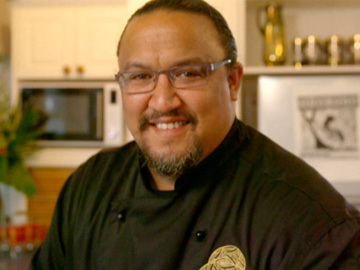 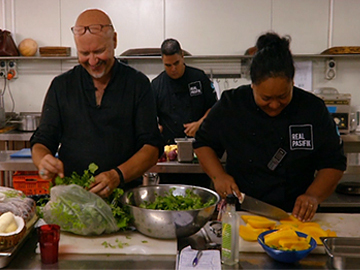 In this bilingual series made for Māori Television, he takes recipes, tastes and flavours that he has encountered on those travels, and combines them with local NZ ingredients (including some of the 70 varieties of native greens used in traditional Māori cuisine). 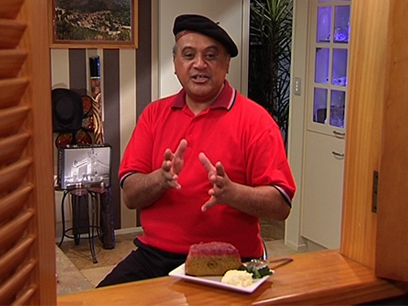 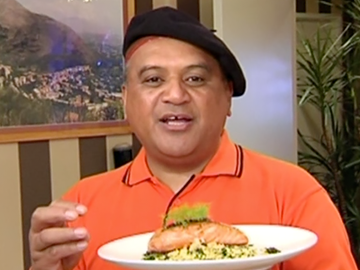 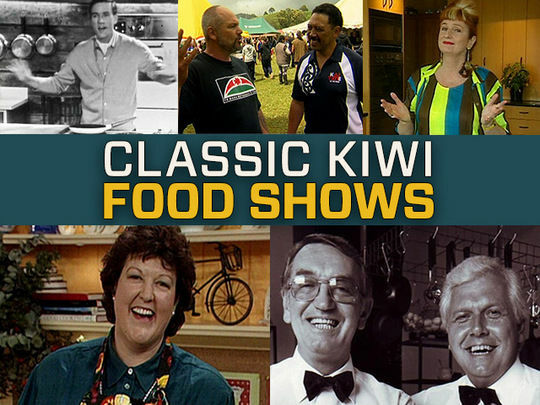 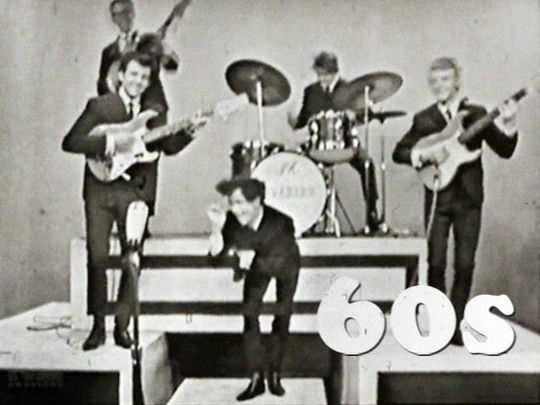 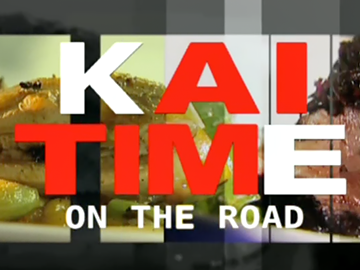 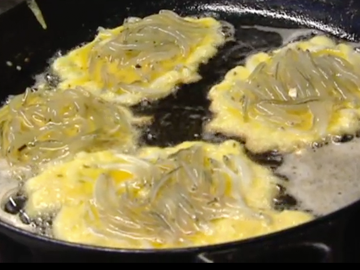 In each episode, McLeod reminisces in English and te reo about his life and travels as he prepares a starter, a main and a dessert.